The possibilities for transportation these days are endless, but after coming across the London Luxury Car, my eyes have been opened to a whole new, stylish world!!! 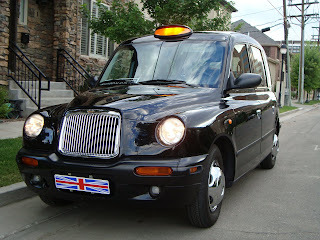 The London Luxury Car is a unique way of riding in style, as this car is a London taxi that's been re-upholstered and transported all the way to Phoenix. Elegant, classy, memorable and extremely fun, this car comes with an affordable price , superior service, and is also handicap accessible. London Luxury Car is the perfect way to travel around town for the evening or your next event. You'll be sure to turn heads and have transportation like no other Phoenician since London Luxury Car is known as "Arizona's ONLY authentic, unique and stand-out-in-the-crowd London Cab!" I can't wait to blast some Beatles music, pop some bubbly, and ride in style in the back of the London Luxury Cab for my next night out! Contact the talented and vivacious drivers, The Duchess and The Diva, here. The Duchess and The Diva, at your service! 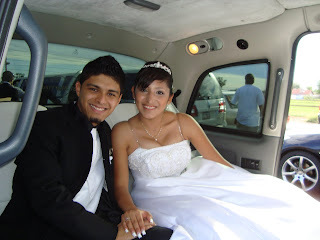 London Luxury Car; Wedding Day Packages & so much more!